Freshers week has officially kicked off and if you’re a student reading this and after some new music to enjoy then look no further then our roundup below. New projects are always a good thing and this one right here is no exception. 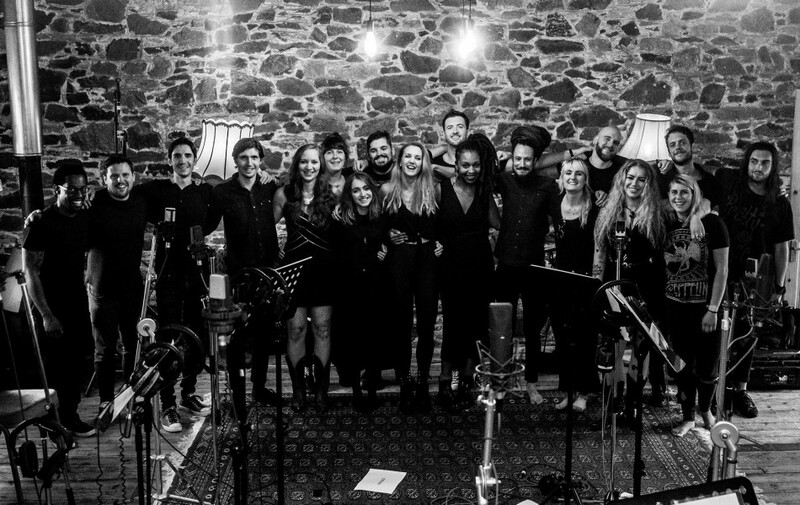 Formed in 2016 by vocalist Kat Marsh, music collective Choir Noir were brought together to join Bring Me The Horizon on stage at their Royal Albert Hall performance. 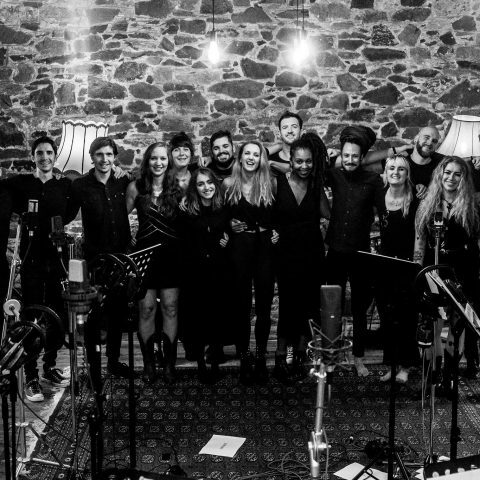 Following its success, the choir group, featuring a unique range of vocalists, are now coming out with their first solo work in the form of ‘Shadow Moses’ and what comes next is utterly spectacular. It’s moments like this masterpiece that truly makes you appreciate music. Lana Del Ray is back with her first new music of 2018 with single ‘Mariners Apartment Complex’. Dealing with the difference between expectations and reality in relationships, it’s another emotional slow burner with sparse arrangements that elevate as the track progresses. A small teaser of what’s to come following 2017’s LP Lust For Life. The A-side to July’s release ‘World Tour 2018’, Kero Kero Bonito has shared new track ‘Make Believe’ ahead of her busy world tour schedule this fall. Along with a retro-style video shot by James Hankins, it’s a dazzling glimpse into Bonito’s out-of-this-world pop movement which will have you hooked from the get-go. LA based trio Son Lux have released their new EP Yesterday’s Wake, the follow up to last year’s album Brighter Wounds along with a tease of single ‘Delivery’ – once again showcasing their mind-boggling artistry and sonic sequences to otherworldly levels. Bristol rockers Sœur announced their new EP Fight last week along with the explosive release of the EP’s title track and music video. Full throttle power rock and doing it their own way, it’s only a matter of time before Sœur breakthrough. Catch them on tour this autumn. While summer has come to a close, the tracks keep on coming and this one from Essex-born Mercey’s Cartel will no doubt continue the party into the early hours. Tinged in dance-hall, hip hop, neo-soul and afrobeat R&B production alongside the artist’s lush vocal tones – the vibes here are on another level and will have you dancing away in no time. Big Thief’s Adrianne Lenker has shared another glimpse into her forthcoming solo album abysskiss with single ‘Symbol’. Beautifully moving guitar strings and fragile vocals that swell up in raw emotion; it’s nothing short of stunning from one of the best songwriters around.